Times are changing, and the vegan Beyond Burger is headed to yet another restaurant chain on July 9: A&W Canada! Loaded with 20 grams of protein and free of soy and gluten, the fresh vegan burger from Beyond Meat “bleeds” pulverized beet juice; has the look, smell, and taste of meat; and has been met with much fanfare in the U.S. and beyond. While A&W Canada currently offers a veggie burger—the Veggie Deluxe—you have to make substitutions to get a completely vegan burger (swap out the conventional bun for a gluten-free one and ditch the sauce and cheese). The Beyond Burger offering will be the chain’s first all-vegan burger. But A&W isn’t the first restaurant brand to carry the Beyond Burger. Last year TGI Fridays rolled out the Beyond Burger at nearly 500 U.S. locations. Beyond Meat has also expanded further into the retail sector; in March, Target announced it would carry the famed patties in the grocery department at select stores. With vegan foods becoming more accessible, it’s never been easier to ditch animal products. In fact, as meat consumption declines, sales of delicious plant-based products are soaring. Vegan meats are expected to make up a third of the protein market by 2054. You can join the growing number of people who are taking a stand for animals, the environment, and their own health by transitioning to a plant-based diet. 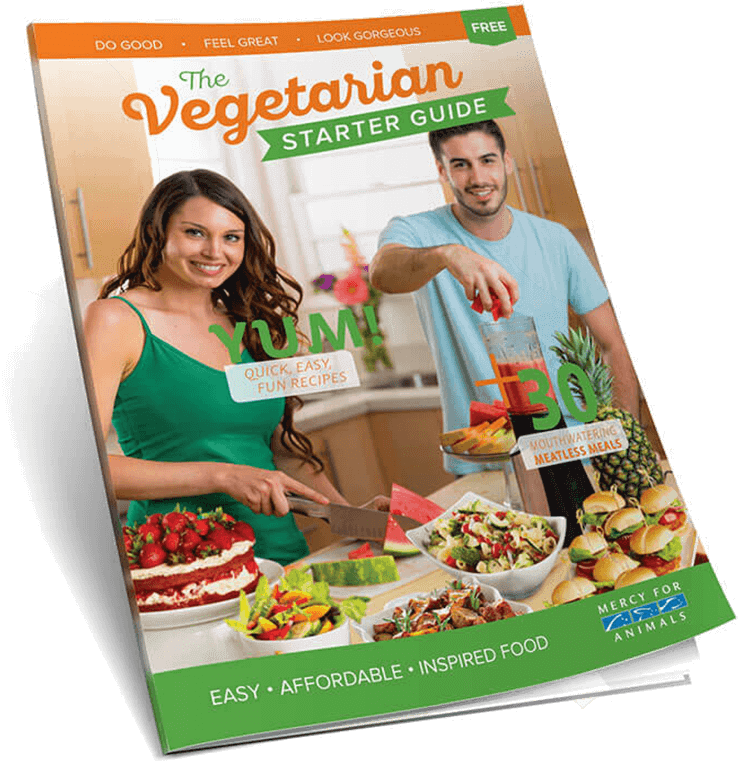 Click here to order your FREE Vegetarian Starter Guide. P.S. Beyond Meat debuted its Beyond Sausage this year. Click here to learn more about these game-changing weenies!